Your home is under attack! OK, so that's a bit of an exaggeration – it might not be now, but one day it could be. So if you value the contents of your abode and want to keep an eye on it, a security cam is a must. 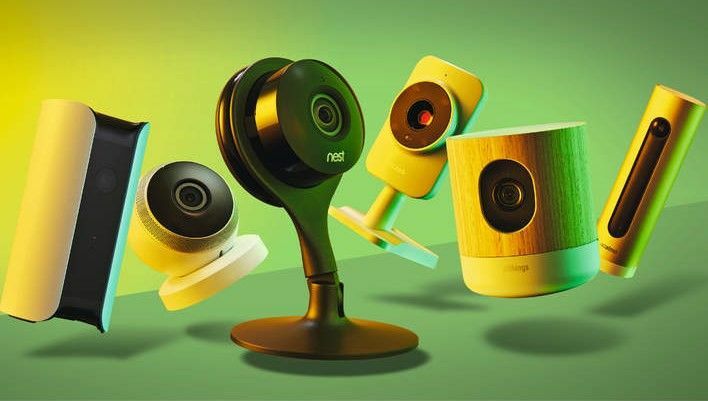 Unlike security cameras of old, these devices are designed to sit indoors and monitor your home's interior. So there's no complicated install and, because they all have Wi-Fi built in, there are no wires to route either – just place it wherever you get a decent wireless signal. You can check your video any time via a mobile app, while smart features such as face detection and air monitoring give you 24/7 security (and endless footage of your cat).